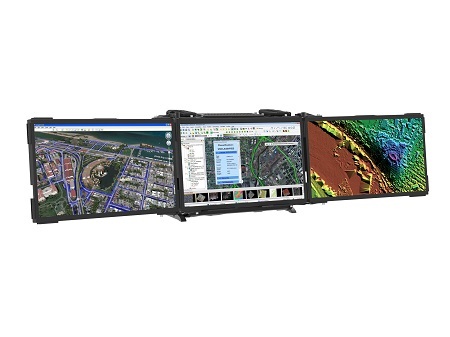 The MaxPac® XL family is our most advanced feature-rich rugged portable workstation offered in the market today. 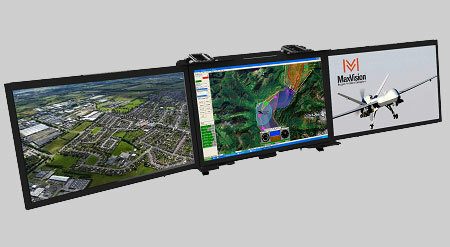 It is the ultimate H/W platform for geospatial image analysis and general C4ISR applications. 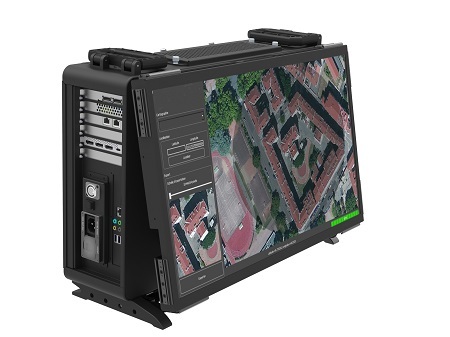 Most often the MaxVision XL is used by military image analysts in overseas tactical operations centers (TOCS), but have also been used for a variety of surveillance, data capture and video editing applications. 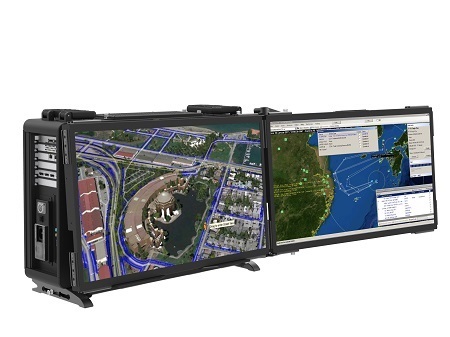 Each variation of the product features either 27” UHD (3840x2160) or 24.1” FHD+ (1920x1200) displays with different numbers of folding displays and mounting configurations. Dual Xeon E5-2600v4 processors features up to 22 cpu cores in each processor and support for up to 1TB of DDR4 2133Mhz memory (16 DIMM sockets). 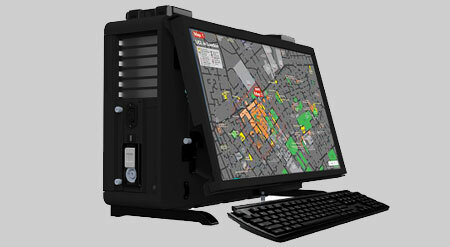 Typically configured with dual 10 Core Xeon processors with 128GB main memory. 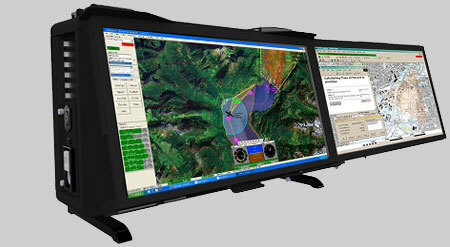 The display options are nearly unlimited. 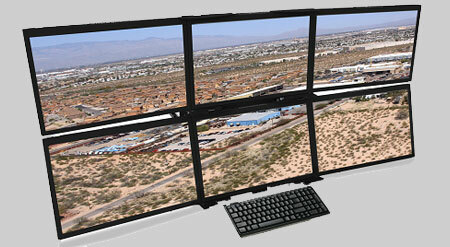 Three configurations of UHD (4K) folding displays and six configurations using 24.1" 1920 x 1200 displays. 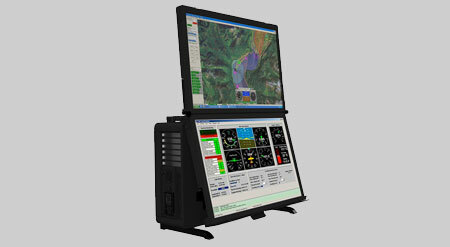 All are interchangable to meet your application's demands. SuperMicro X10DAi motherboard, extended ATX form factor.